‘How Can It Be?’ was written by a 17-year-old Ronnie in his first band, The Birds, and released as a B-side to their cover of 'No Good Without You Baby'. 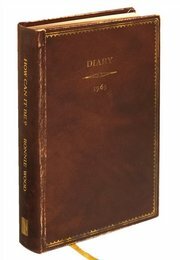 The song’s creation is documented in Ronnie Wood’s 1965 diary, the discovery of which inspired him to return to the studio. 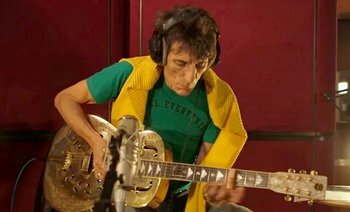 Both versions of the song are presented on a picture disc with Ronnie’s signed Limited Edition book, and as a download with every purchase of his Open Edition. Click here to order yours today.